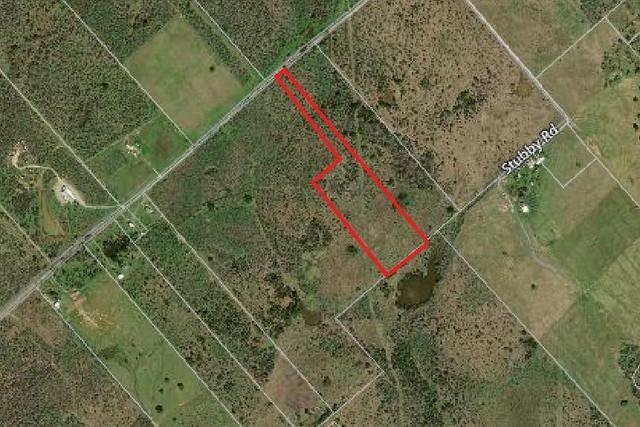 I would like more information about 10-acres-tract 3 Callihan Road. Seller financing with 10% down. 10.01 acres with nice trees! Waterline at the front of the property. Electric across the street. Light restrictions to help preserve property values. Ag exempt for low taxes. Great place to build your dream home or just get away! Come see it! In the county so no zoning.